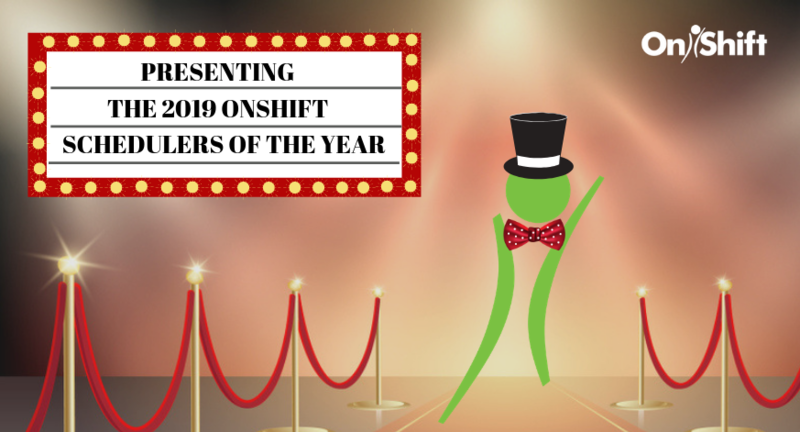 I recently had the pleasure of hosting a McKnight’s Webinar with Lisa Whited, HR Director at Washington Odd Fellows Home. The recruiting strategies that she presented really resonated with attendees and I wanted to share them here with you. In spite of these industry-wide challenges and being located in a semi-rural setting, Washington Odd Fellows Home in Walla Walla, Washington is a success story. And, even in light of the ever-evolving Centers for Medicaid Services (CMS) regulations, they maintain a Five-Star Staffing Rating. So, what is Washington Odd Fellows Home doing do attract talent? 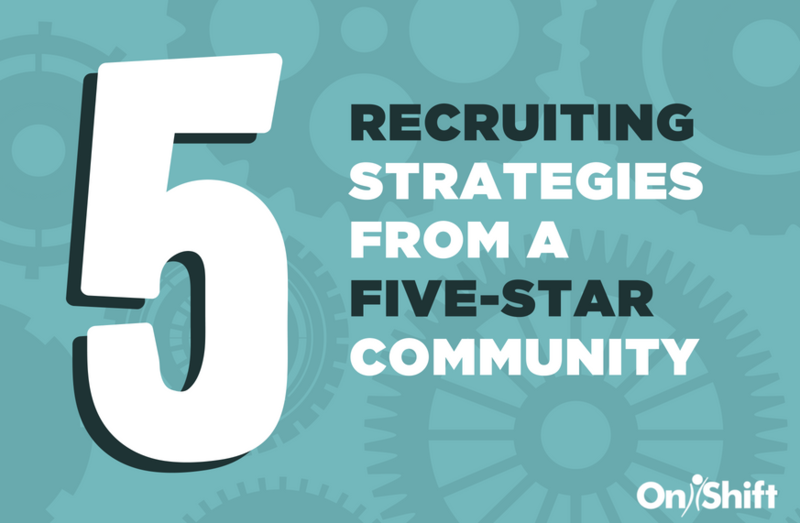 Here are 5 recruiting strategies that have helped them hire a top-notch workforce. During interviews, look for candidates that exhibit kindness, patience and empathy. Have each department do their own interviewing, selection and individualized onboarding to be more selective and increase retention. Ask questions like: “Tell me about a time when…”, “What would you do in this situation…?” and “Why did you get into senior care…?” Be sure to prioritize candidates that align with your mission. “We focus on our core values of kindness, compassion, respect and dignity,” Lisa said. Recruit from college and high school campuses, career fairs and leverage your current nursing students to recruit on your behalf. Make your presence known in the community at events for the AARP and other non-profits. While you should still use grassroots recruiting tactics like newspaper ads, you also need to modernize yourself by posting job openings on social channels and online job boards. 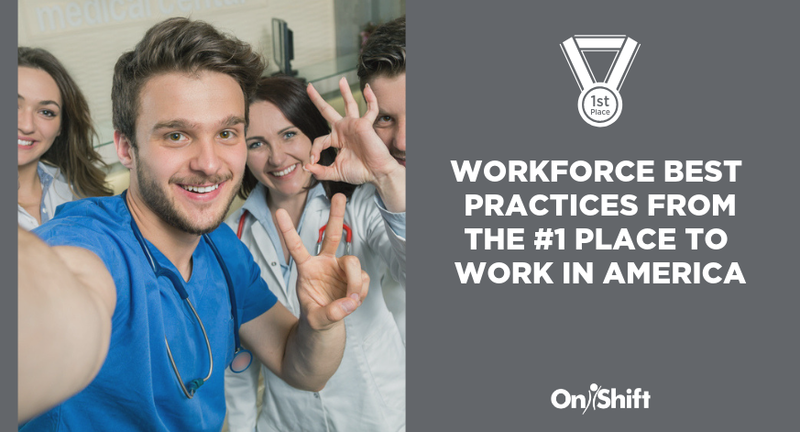 Provide a sign-on bonus for full-time nurses and CNAs and implement an employee referral program. Washington Odd Fellows Home’s referral incentive is open to all current employees that refer a full-time nurse or CNA. Those that make a successful referral receive a $250 quarterly bonus for as long as that referred employee remains on staff full time. Whited says that many employees have earned an extra $2,500 - $3,000 per year as a result. To add to your recruiting efforts, consider offering your own CNA certification program. Washington Odd Fellows Home accepts 6-10 students per class and if the graduate commits to working full-time at their community for two years, the cost of training and certification is waived. Whited says they’ve seen applicants come from other internal departments and even outside the industry and the organization has seen a 72% retention rate for graduates. “Our graduates comprise about one-third of the CNAs in our SNF and they’re excellent caregivers. They absolutely carry this extra level of ownership with them as they provide care,” she said. Remember that culture starts from the top, so ensure that directors and managers have the training and support needed to be successful. 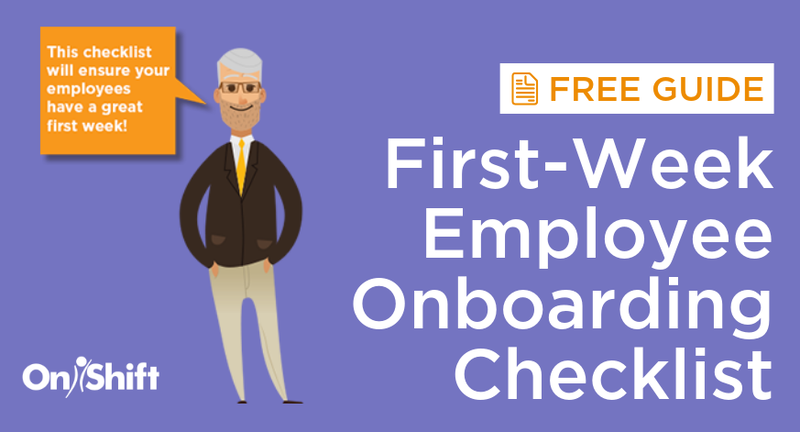 Better managers often mean better employees and their support during the onboarding process is crucial – especially during the crucial first 90 days. Whited says they’ve found success using individualized onboarding programs and employee-to-employee training. I'll share Lisa's best practices for successfully retaining employees next week, so stay tuned! And feel free to watch the on-demand version of the webinar to hear Lisa dive even deeper into these workforce strategies.